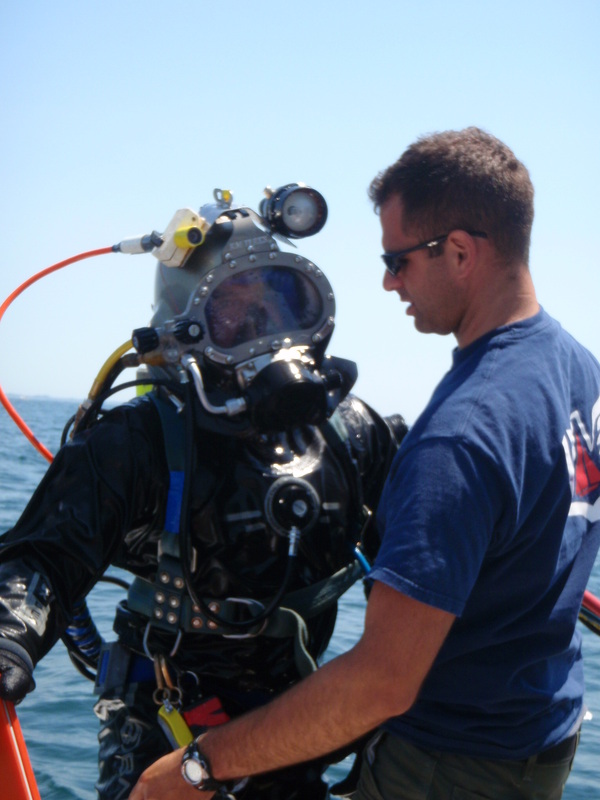 Training and proficiency are almost certainly the two most important things to undertake in preparing for underwater activities. 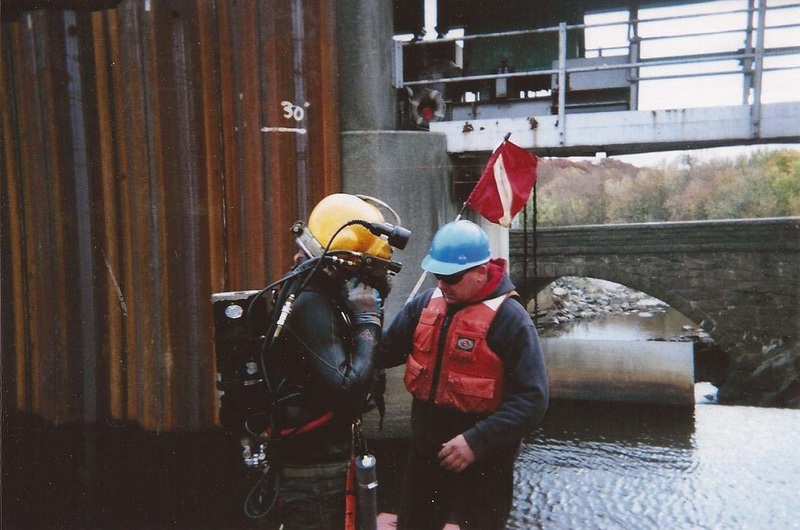 When not diving routinely, the effort to maintain any level of proficiency can be daunting; nevertheless it is a necessary investment to make anticipated work highly efficient and effective. Proficiency itself comes only with time in the water. 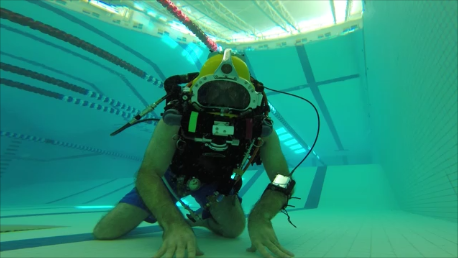 At this very interesting and exciting crossroads in the future of diving, it actually very difficult to determine just how much time it takes to become proficient with something, and further what training is even required to provide a baseline understanding of what we are striving to do. Like anything new, it takes time for evolution to run its course, but seeing that in motion is incredibly rewarding. 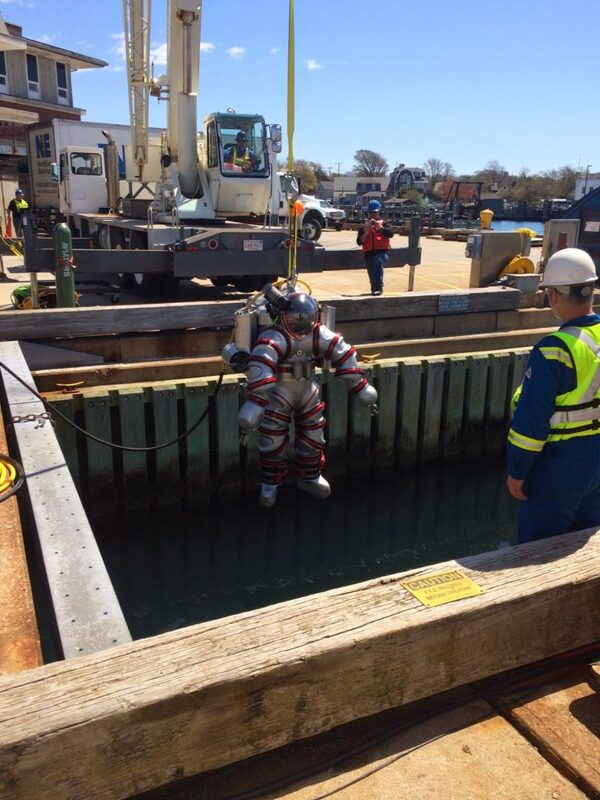 First production Exosuit ADS deployment during a training exercise at WHOI. That said, it also brings a fair bit of stress, as incremental advancements are at the fingertips of individuals, not a long lineage of well established standards and procedures that are the product of numerous people, perhaps spanning decades of contributions to any given field. 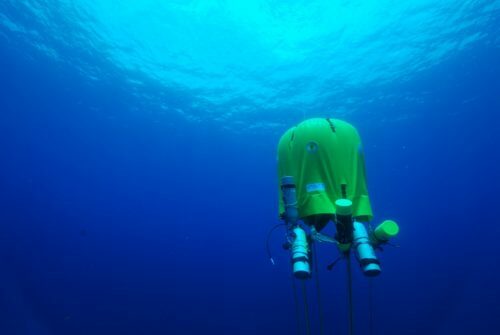 This week marked one of those special moments as the first Exosuit ADS training program for science was held at Woods Hole Oceanographic Institution in prep for work this fall in Greece at the famed and critically important Antikythera archaeological site. 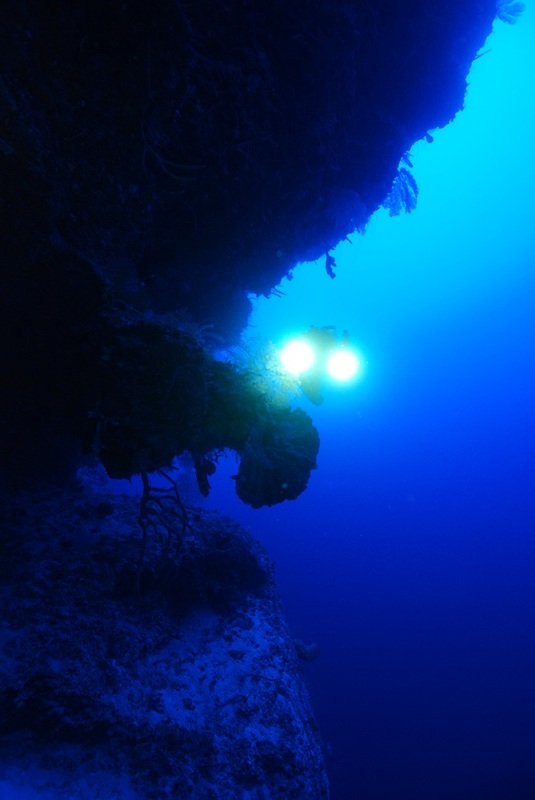 The work will allow the team to survey and potentially excavate artifacts at a deep contour of interest that has been otherwise out of reach by technical diving. The week marked the convergence of two worlds – both the commercial and scientific sector – again working cooperatively and collectively just as they should be to achieve common goals and interests and carry us all forward. The effort could very well have mixed like oil and water, though the cooperation and camaraderie has been exceptional, and I can foresee tremendous success this fall and in the future. As I sign off tonight, I’m doing so with just a few more just a few more gray hairs given the stress of the anticipation in bringing these two fronts together, but at the same time am relieved with a renewed confidence that we are going in a direction worth taking, and are indeed taking small steps that will better the lives of us all. 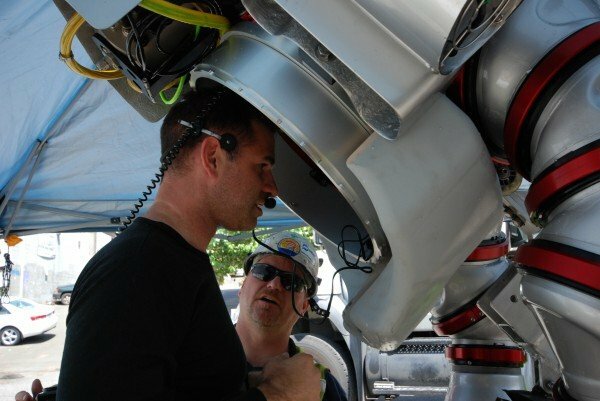 The first series of Exosuit ADS training dives have been generously supported by the J.F. 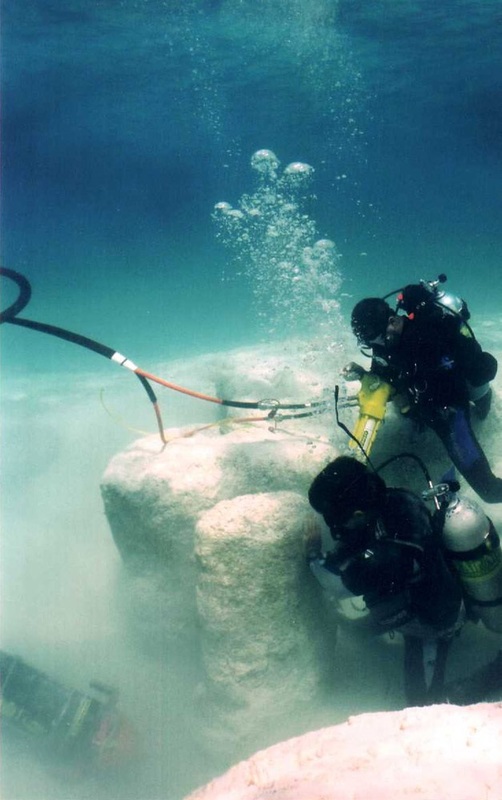 White Contracting Company, and are being hosted by the Woods Hole Oceanographic Institution. For more from the author, visit oceanopportunity.com. Donate today to enable exploration and to keep related content coming!